You have probably heard this once and you will now hear it again: Employers would prefer resumes that are concise yet full of information. 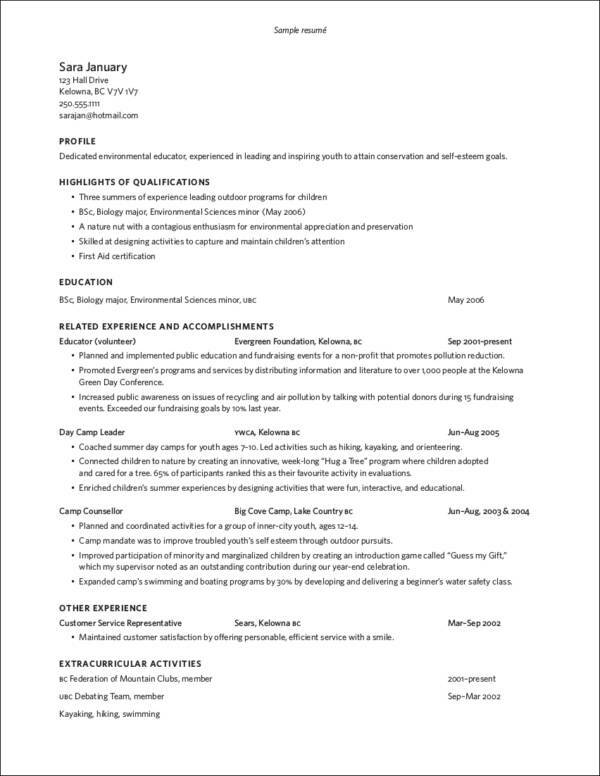 One-page resumes are best used by applicants who have minimal to no experience whereas two-page resumes are best used by professionals or job applicants with more extensive work experience. 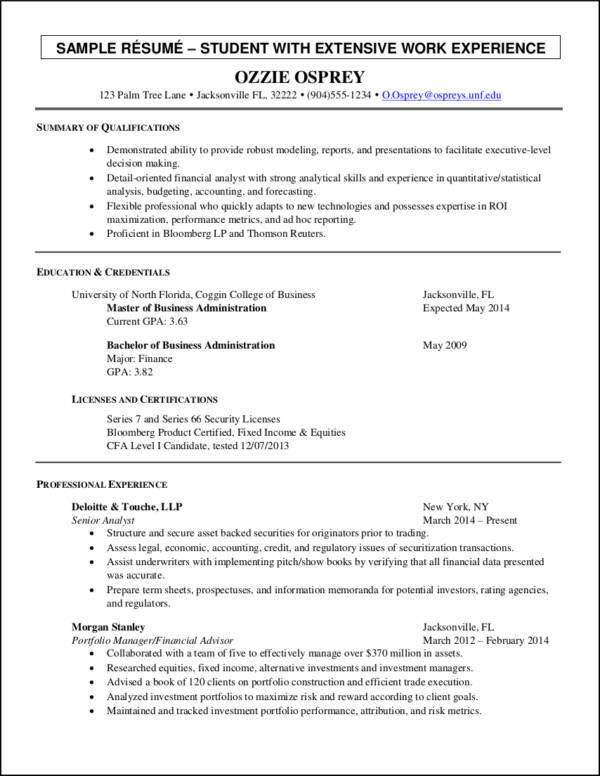 Resumes are meant to be a summary of all the experiences and skills that you have. Should you find that your resume is longer than the recommended length, maybe it’s time for you to rethink what to put in your resume. We want to help you out! We will give 5 easy ways on how you can make an effective resume that’s just the right length. We have also compiled some samples for reference. You are now done drafting your resume. 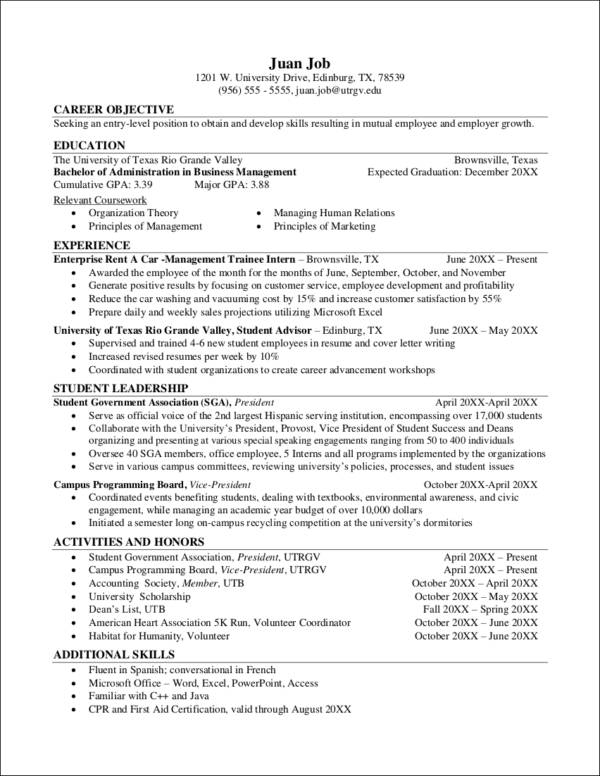 You now ask, “How long should my resume be?” One or two pages, as stated earlier, is fine. If it reached 3 or more pages, then it’s probably time to start trimming it down. 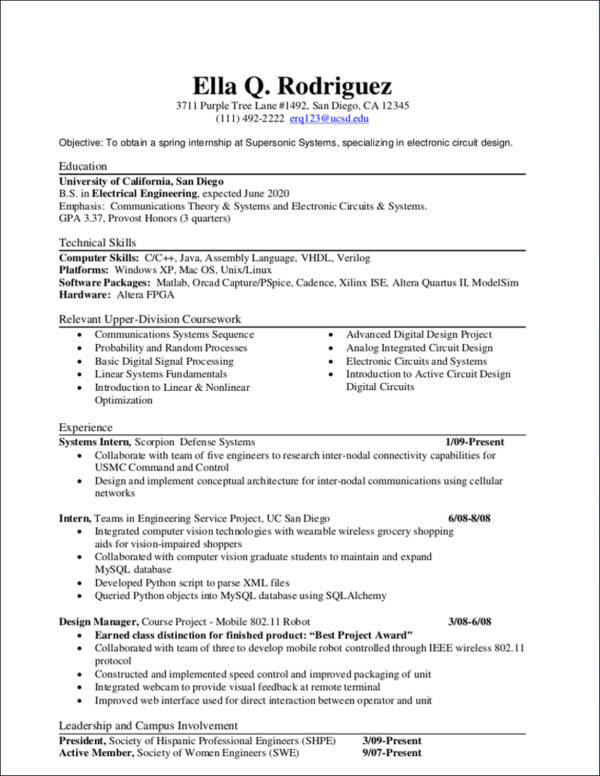 However, you might find yourself thinking that everything you have presented in your resume are essential and that you need each and every one of these information. Would you believe us if we tell you that we can help you make your resume more concise? We’ll let you in on five things that you should do in order to make your resumes effective yet being brief and concise at the same time. 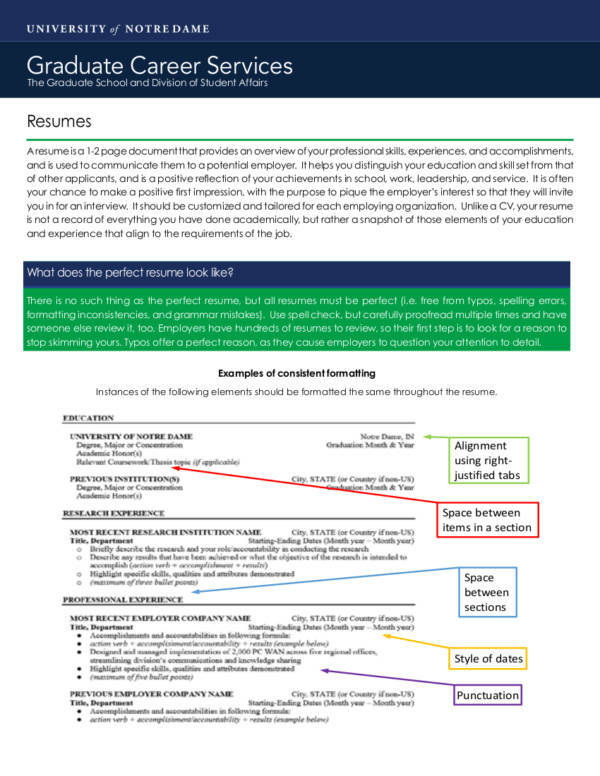 Quick Fix #1: Review your resume from top to bottom. 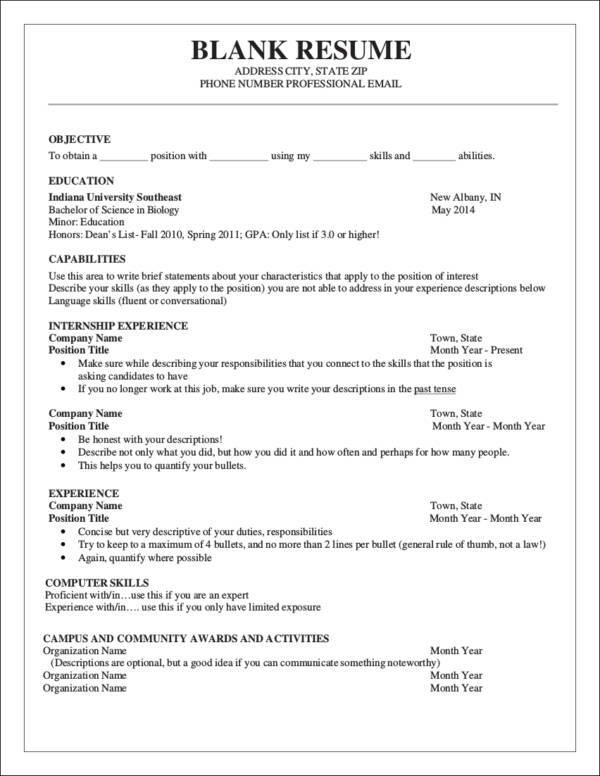 Check your resume for any text and information that may be considered as unnecessary. Better yet, open a new document and start anew. Think carefully about what are the requirements of a specific job you are applying for and customize your resume according to these requirements. Remember, there are a lot of reasons to customize your resume and one of these reasons is the fact that targeted resumes speak better to the employers compared to generic resumes. Quick Fix #2: Focus on your objectives. Writing an attention-grabbing career objective can be quite a challenge. But just remember this: instead of listing down every single objective you have for the job, narrow it down to three of your most important objectives and state these on your resume. Make sure that these objectives are in line with what the company is currently looking for. Quick Fix #3: Declutter. 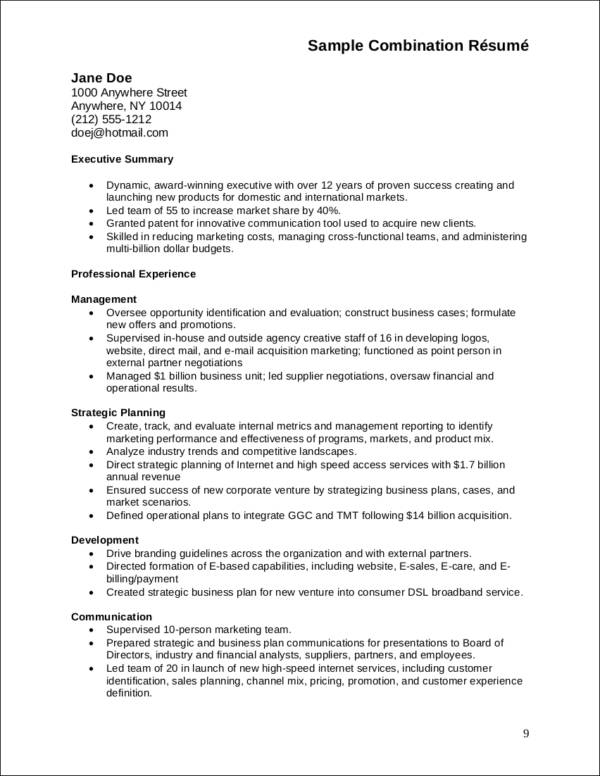 Believe it or not, resume formatting does matter. 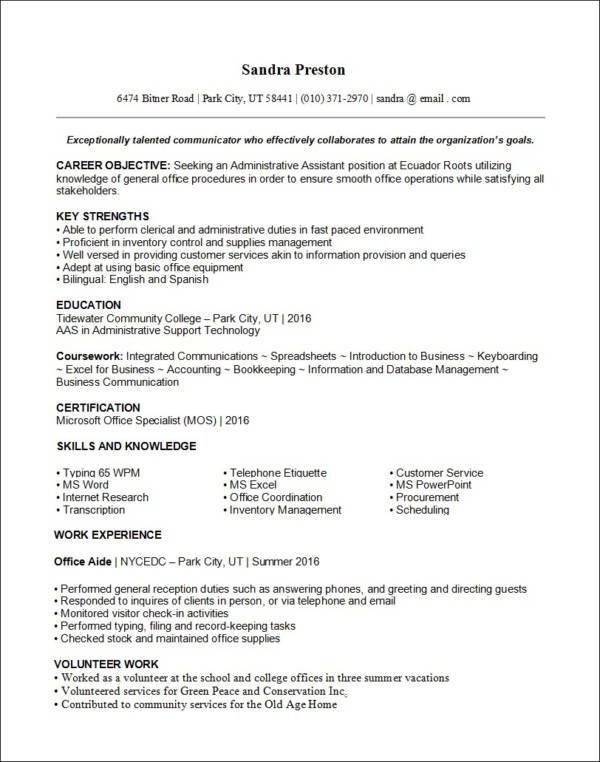 Making use of the white space, choosing appropriate fonts and spacing, as well as using the best resume format that suits your experience and taste all play an important role. Keep margins one inch for all sides, font size between 10.5–12, and that you make use of bullets to make reading a whole lot easier for the employer. Quick Fix #4: Achievements over responsibilities. Instead of stating what your job responsibilities were for a particular employment you had, focus on what you have achieved from that experience. An employer would be able to quantify how you would fare in the company if you state your achievements over your responsibilities. Quick Fix #5: Proofread. 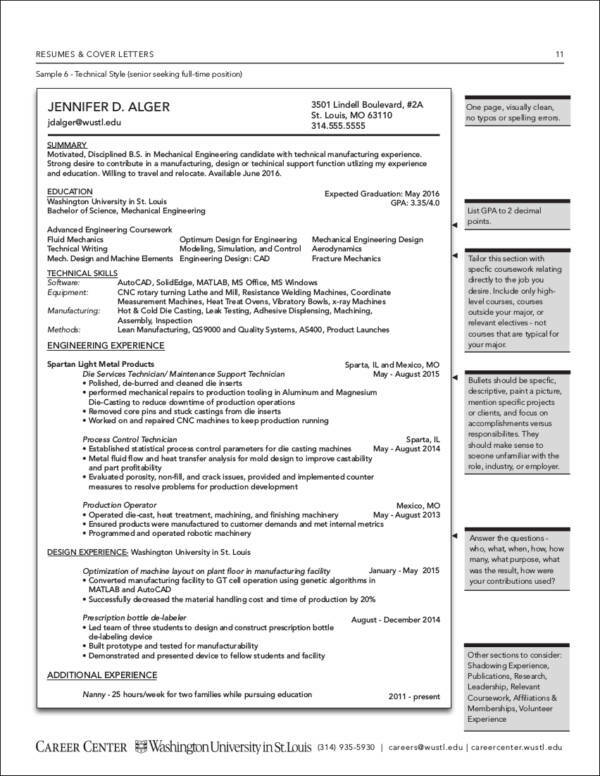 We cannot stress this enough but proofreading your resume is one of the most important things one should do before sending their resume to a potential employer. Simple spelling mistakes and wrong information reflected in a resume can make you lose a good employment opportunity no matter how great and exceptional your qualifications may be. Avoid redundancy. Once you have mentioned one thing in a particular section, you need not repeat it in another section. For example, your duties from Job A is the same as your duties for Job B. It is better to group these two together and give a quick description of what the common responsibilities of said jobs are. Include the most recent jobs. One of the most common resume mistakes most people make is including every single job they had since they started entering the workforce. If you are an applicant with a long employment history, focus on the most recent ones or the ones that are related to the job you are or will be applying for. Focus on what is relevant. Information such as your marital status and date of birth need not be included in your resume, especially if you want to combat age discrimination in the workplace. Remove the obvious. Every job application would obviously need you to include a referral or recommendation letter. The phrase, “References available upon request” is not really necessary. Instead, have reference letters readily attached to your job application documents. Common skills need not be stated. Nowadays, it is already expected that you know simple skills such as using simple office applications. Instead, list down skills that you think is relevant to the job you are applying for. Be honest. 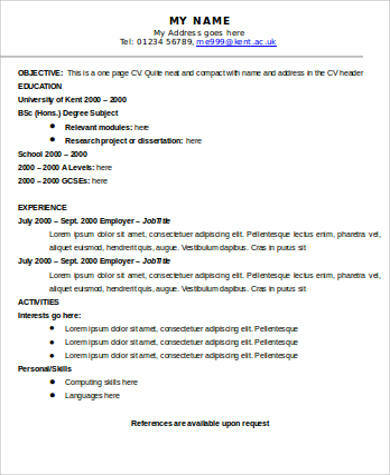 Never put in filler notes just to make your resume more comprehensive. Sometimes, when you are more honest with what you include in your resume, you will find that you are able to save more valuable space for other important information. Following the quick fixes and the tips that we have for you, you are sure to end up with a resume that is well-written and, at the same time, comprehensive enough to be easily understood by the employer. Equipping it with a standout cover letter makes it more effective and more solid. You will soon be getting multiple invitations for interviews and qualification exams. Just take it one application at a time. You are sure to find your dream job soon!